I have recipes for Appetizers, Sides, Main Course, Desserts! Moore or Less Cooking Food Blog!! 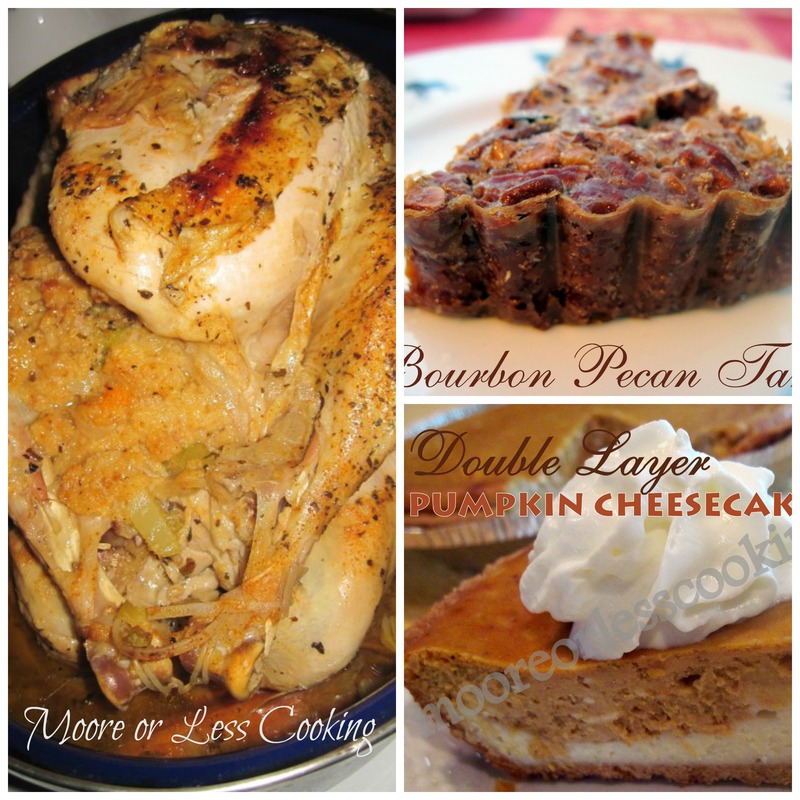 What a fantastic round-up of Thanksgiving recipes Nettie! Sharing around for ya! Happy Thanksgiving to you and your family! SO much goodness in one place!! Thanks for sharing all of these incredible recipes!! !